A.D.O. 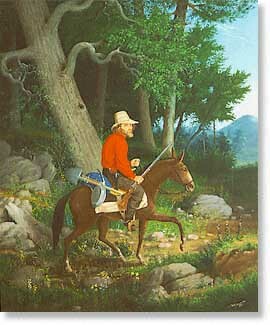 Browere (1814-1887), The Lone Prospector, 1853, oil on canvas. Hideko Goto Packard.